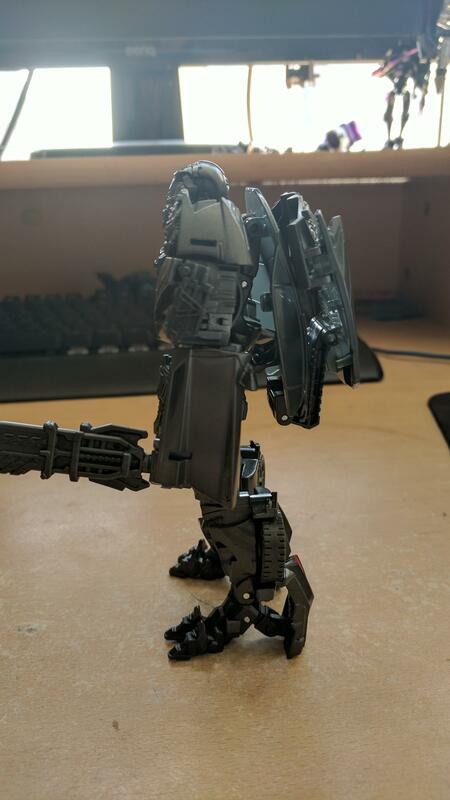 Lockdown does quite has a backpack, through. 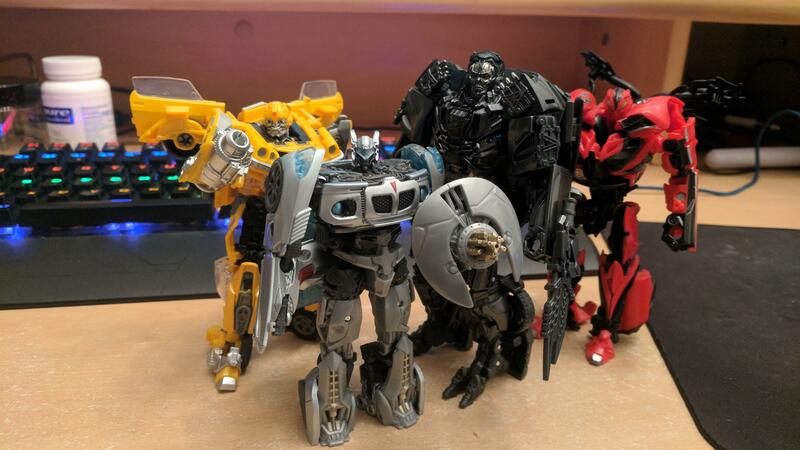 Nice to hear that Jazz will be a fun toy. And that's quite a backpack on Lockdown, although I guess that's kind of to be expected already. This was posted here like 2 days ago; they are out in the UK. So Jazz is scout sized? Still, Jazz looks quite a bit better as more images came out. I need Lockdown like I need air. And I'm suffocating. EB Games, save me!